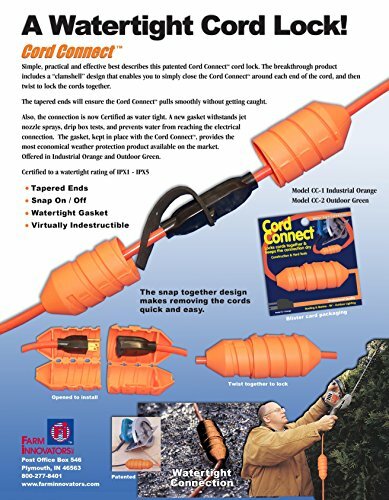 The award-winning Cord Connect is a simple, practical and effective watertight cord lock. 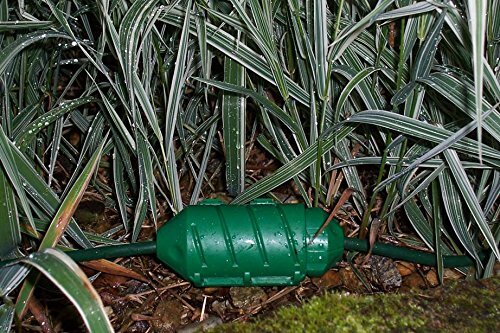 Simply close the Cord Connect around each end of the cord, then twist to lock the cords together to create a watertight seal. 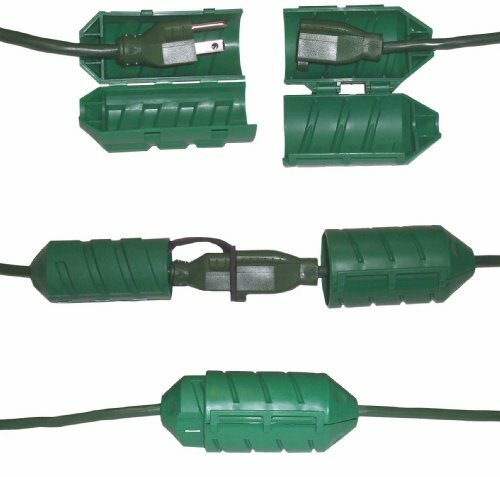 A gasket withstands jet nozzle sprays, drip box tests, and prevents water from reaching the electrical connection. 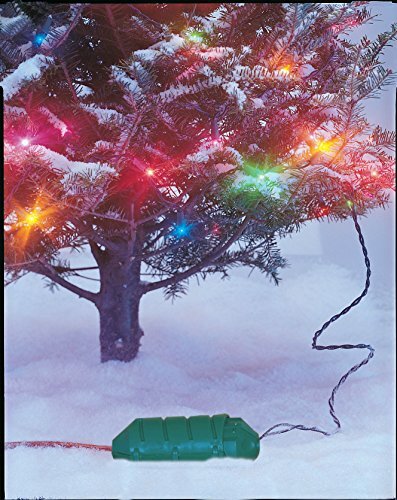 Cord Connect is great for Holiday lighting, as well as spring, summer and fall projects.